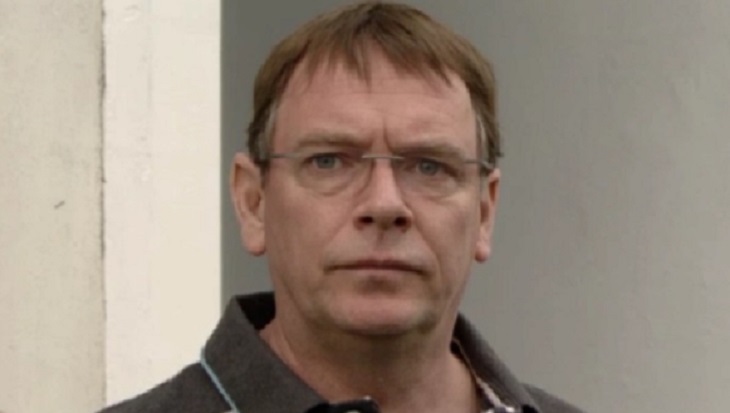 EastEnders spoilers show Ian Beale gets the wrong signals when Mel reaches out wanting to meet up with him. Mel’s purpose was to ask Ian for advice but Ian thinks they are going on a date. Ian feels hopeful over their reunion but Mel’s primary concern was to ask him how to handle Hunter without telling him too much about what is really happening. She knows Ian went through a lot of things with his son Bobby and thinks he is the best person who can help her. Mel does not know what to do with his son’s dark behavior and things turned for the worse after he killed his stepdad Ray in the woods in order to protect his mom. Ian feels very excited when he finally sees Mel but she has more important things on her mind. Without any delay, she shifts their topic to Hunter and immediately brings up Ian’s son Bobby. This angers Ian and causes him to leave Mel on her own. Don’t blame us, but there’s no #EastEnders tonight. Later on, Mel realizes she made a mistake when she tactlessly brought up Bobby. Mel reaches out to Ian and apologizes, which he accepts right away. Before long, Ian shares his son’s story, which moves Mel and cause her to make a big decision later on. What will this big decision be and what will happen to Hunter especially since we already know that his exit in EastEnders is imminent? Will he face a prison sentence or will Mel do everything she can to protect his son? Hunter’s been the center of many things earlier this month and he went off the rails when he shot Ray, his stepdad. His exit on the show will be related to the Ray’s murder storyline but fans need to wait and see if he will die or get busted by the police. Charlie Winter joined EastEnders as Hunter Owen last year, his first professional acting job. He is also a rapper, whose stage name is Jaz, and he recently released ‘Cheeky Chappy Flow,’ his first rap video. Bold And The Beautiful Spoilers: Recast Shocker – Thomas Forrester Returns, Pierson Fode Out! Young And The Restless Spoilers: Summer Returns For A Reason, Is She Pregnant?